Our pet-friendly self-catering holiday cottage is situated on the beautiful Moray coast 50 metres from the historic 17th Century harbour in Portsoy. 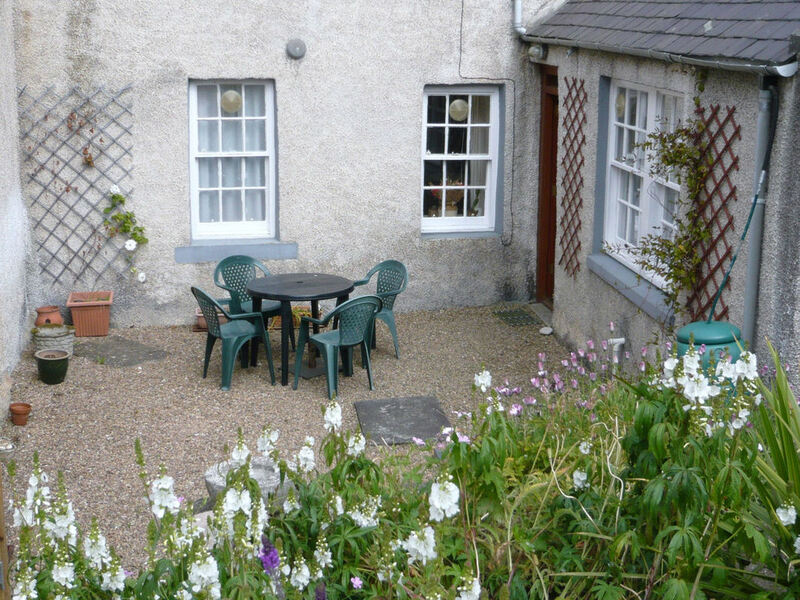 The cottage sleeps 4 and dates from about 1750 but is provided with all modern comforts. It provides a great location to simply chill out at the easy-going pace of the old fishing port, or explore the surrounding area with hills, coast, castles and distilleries and several golf courses all within easy reach in this fascinating corner of Scotland.